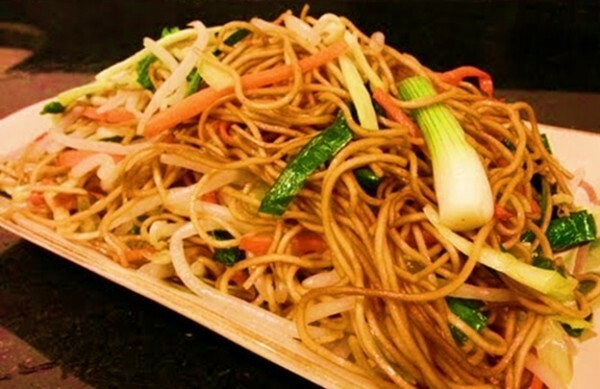 Chicken flavored noodles are made with chicken stock as it is easy and cheap to manufacture. Some pasta and lasagna noodles contain eggs in ingredient lists. Your alternative? Go for vegan pasta and noodles. Read labels before buying noodles.